Bobby has been apart of our staff since 2012. 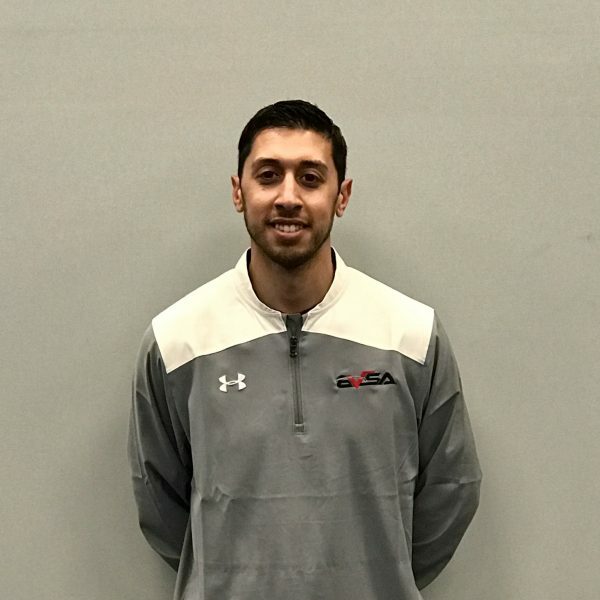 Prior to and during his stellar D1 college career at Seton Hall University & Central Connecticut State University, Bobby trained at BVSA and assisted with clinics, coaching teams, and camps. In college Bobby was an outfielder winning Rookie of the Week in 2009 at Seton Hall University and was named captain his Sophomore year at SHU and senior year at CCSU. Aside from his considerable athletic talents and contributions, Bobby was a major asset to his team as a leader and mentor to other players. He has helped numerous players from his colleges and high school, Westhill High School, in Stamford, progress to the next level. He is always willing to share his experience and guidance with youth athletes. His knowledge and coaching ability continue to expand through his training and experience at BVSA and he has quickly earned the respect and admiration of his peers.